It adds a little zing to food and it's a must-have for your health. Early civilizations recognized its value in fighting infections. 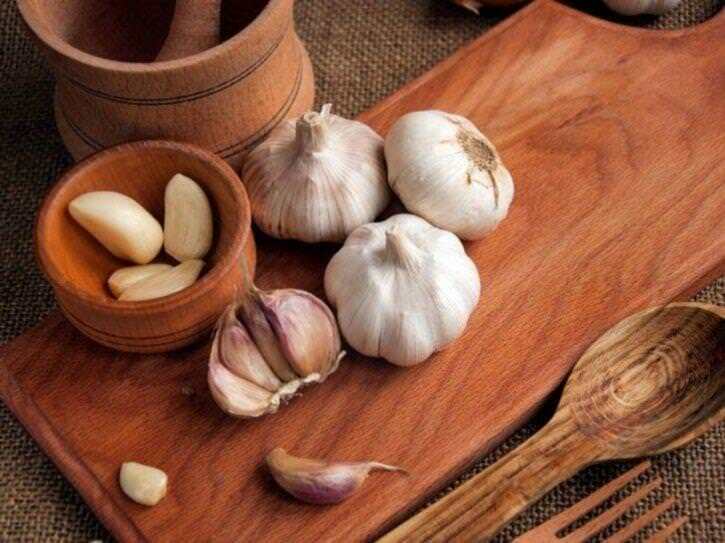 According to the National Center for Complementary and Integrative Health, garlic may also help lower blood pressure and slow down hardening of the arteries. Garlic’s immune-boosting properties seem to come from a heavy concentration of sulfur-containing compounds, such as allicin. The importance of eating green vegetables on a regular basis cannot be overstated. Especially green leafy vegetables like spinach, cabbage, lettuce, etc. are good sources of vitamin C and vitamin E, another nutrient with protective properties. 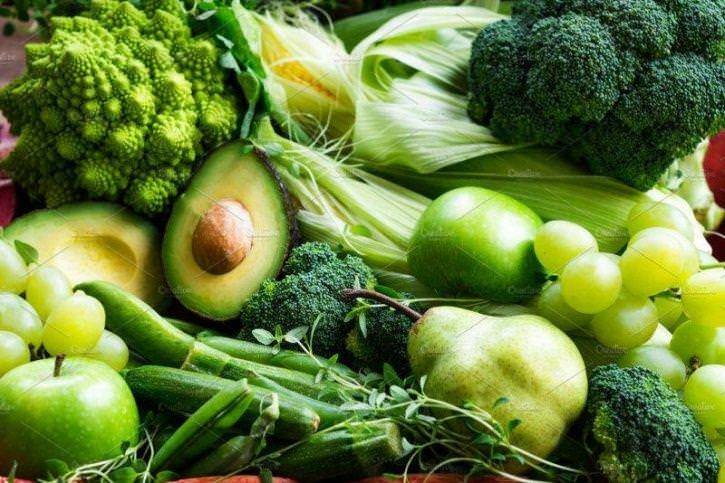 Broccoli, french beans, bottle gourd, peas are some vegetables which have immunity-boosting nutrients.